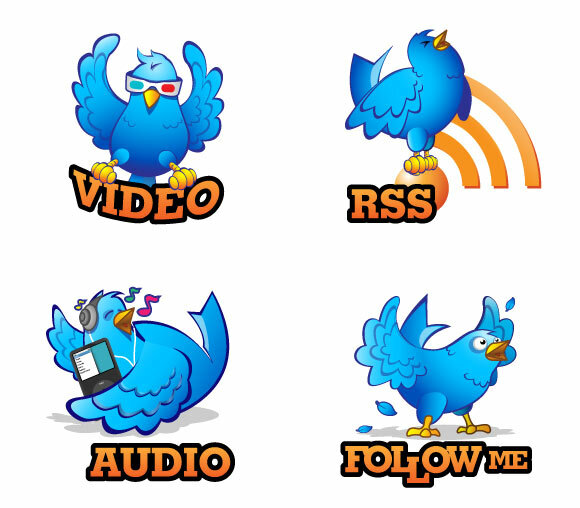 Awesome Twitter Icons Vector a highly detailed vector with elements of Icon design. Download Twitter Icons Vector for your design. This artwork containing design elements related to Twitter shapes design, Web Design vector art. Use as an idea for greeting card making, customized tshirts design or as building blocks for artwork projects, graphic wallpaper illustration or banner design inspiration.